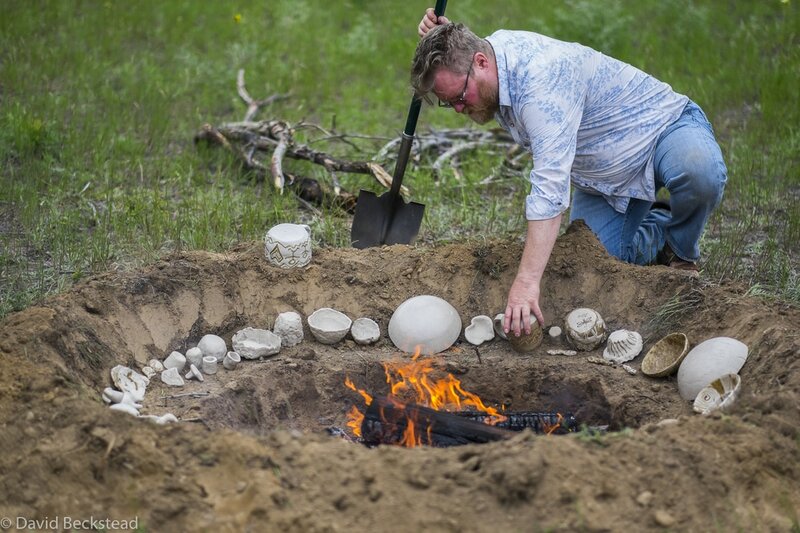 Between the Rivers Gathering is a week-long workshop for learning skills that originate in the stone-age all the way up to modern homesteading. We will have a multitude of instructors offering a broad-range of classes all week long. Included will be wilderness survival skills of all kind, primitive and homespun living, basic preparedness and skills of a practical and archeological nature. 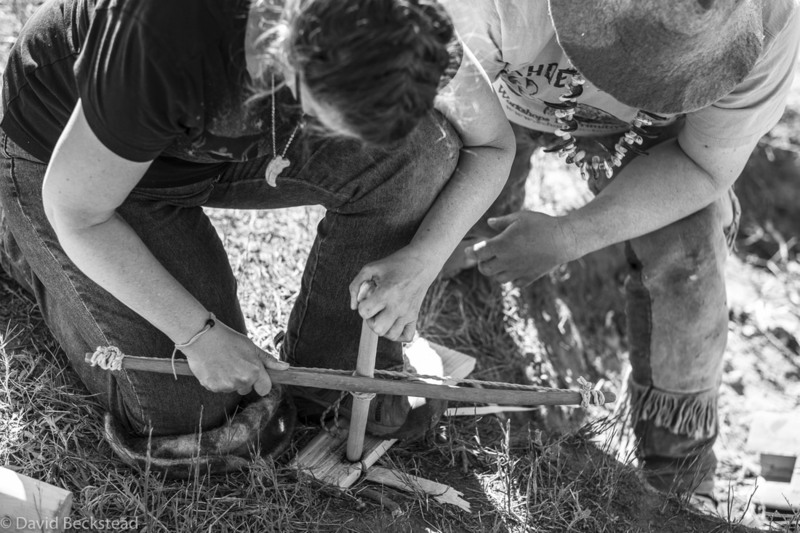 We offer hands-on classes in primitive living and survival, and we also focus on the skills of self-sufficiency and sustainable living to minimize our impact on this planet we all share. 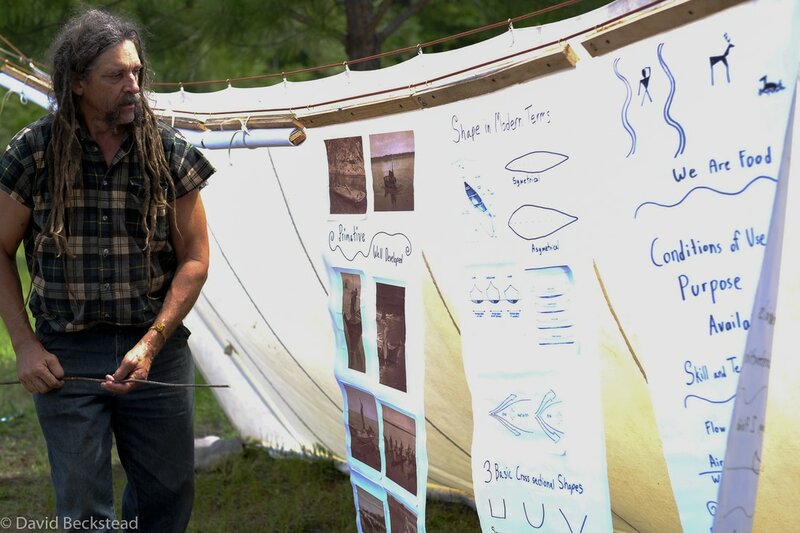 Come join our community and experience for yourself what a primitive skills gathering is all about! Warning: Attending Between the Rivers Gathering may change your life! That is our hope and dream that we can help all who attend to be able to make meaningful life changes that increase their skills, intensify their connection with the Earth, and improve their relationships with others. It is all about deeper connections! Come and experience the entire week with us! Between the Rivers Gathering is proud to welcome LT Wright Knives as a sponsor. They make some solid, well built knives and durable sheaths. Check them out, and consider one of their blades when you are in the market!